Step back to the early days of San Juan at the State Historic Park near the Mission. 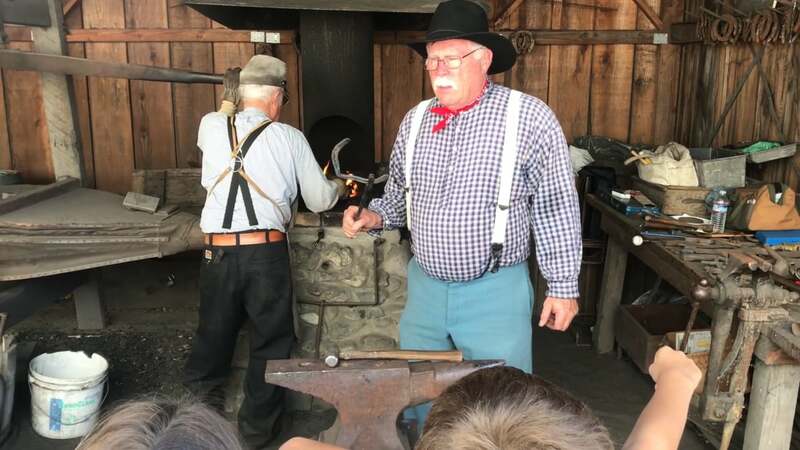 Meet mountain men, Civil War soldiers, Victorian ladies, and more, according to organizers of Living History Days. Enjoy craft and cooking demonstrations. Enjoy an old-fashioned soda in the historic Plaza Hotel Saloon. See historic horse-drawn vehicles inside the Plaza Stables and Victorian furnishings in the Plaza Hotel and Zanetta family home. Admission is $3 for adults with 16 and under free. Sodas are additional. For more information, call 831-623-4881.